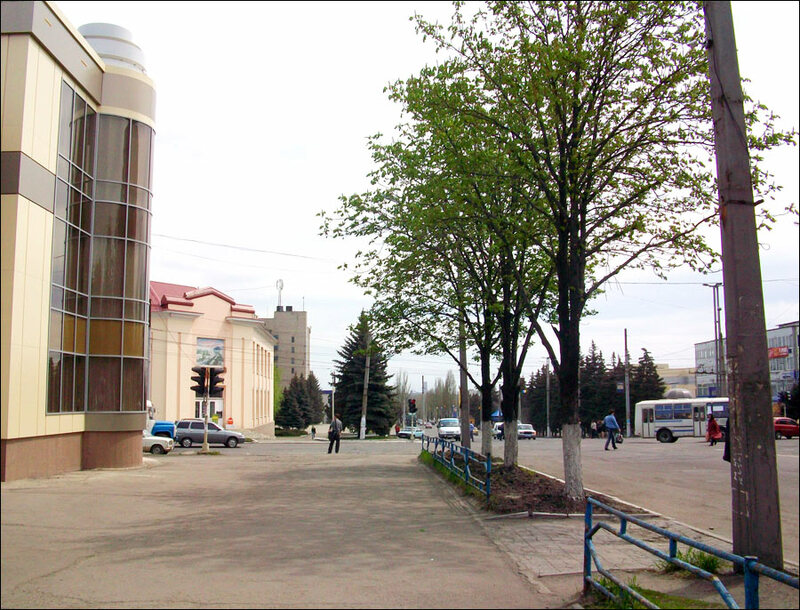 Antratsyt (Russian spelling “Antratsit”) is a city located in Luhansk region of Ukraine near Ukrainian border with Russia about 90 km southwest of Luhansk and 130 km to the north-east of Donetsk. 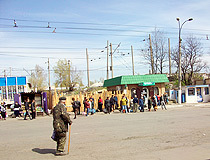 Three railway stations of Donetsk Railway are located on the territory of the city. Area code - +380 6431; postal code - 94600. 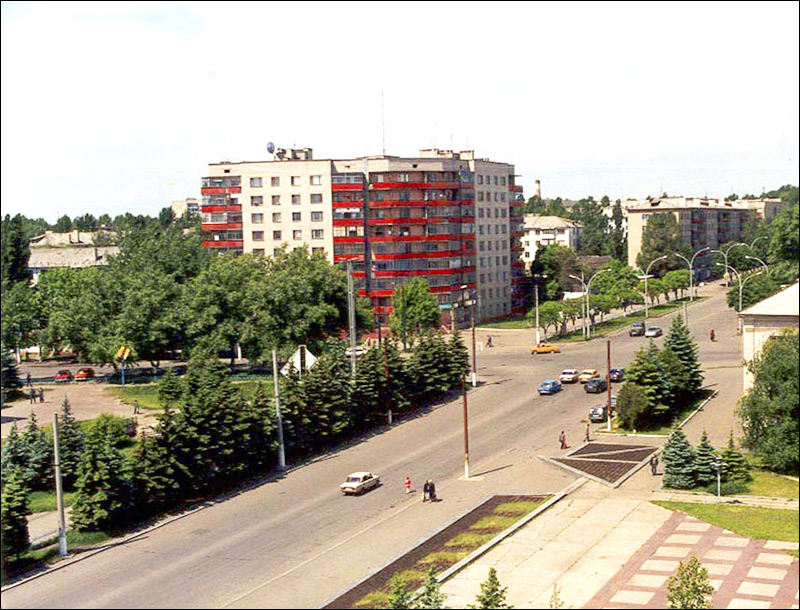 Local time in Antratsyt city is April 21, 5:49 pm (+2 UTC). The territory of the region was inhabited over 30,000 years B.C. This is proved by archaeological finds - nomad graves of Saltovsky culture, numerous burial mounds in the city outskirts. After devastating nomad campaigns from Kimmerians to Polovets and Tatar-Mongols, the territory was uninhabited and was called “the wild field”. It was only at the end of the 16th - early 17th centuries that the first sentry posts of Zaporizhia and Don Cossacks were built there and runaway peasants began inhabiting the area and developing agriculture. Antratsyt settlement appeared near small Gayevskogo mine in 1895. The settlement received its name because of the deposits of anthracite (ancient coal) found in the area. In 1904, “Bokovsky anthracite” mine was constructed, in 1912, Kolberg mine was built. 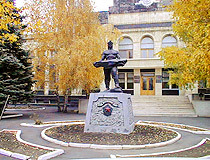 In 1920, the settlement received its official name Bokovo-Antratsyt. 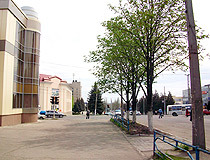 In 1936, the town received the status of the administrative center of the district. 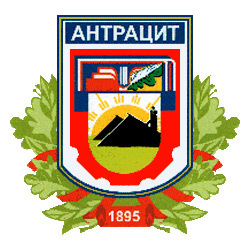 In 1962, it was again renamed and received its current name - Antratsyt. Today, it is an important center of coal extraction. 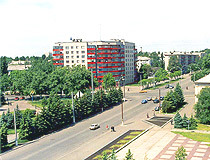 The city is located in the north-eastern part of Donetsk mountain ridge (Nagolny mountain ridge). Antratsyt is standing in a picturesque steppe place not far from the border with Russia. The climate of the territory is of moderate continental type. Summers are hot, average temperature in July varies from 21.8 to 35 degrees C above zero; winters are cold, average temperature in January varies from 6 to 15 degrees C below zero. Coal is mined here; also there are plants repairing mine equipment as well as food and light industry processing plants. The product of coal industry (4 mines, 2 concentrating mills) makes about 70% of all industrial output of the city. Writers Taras Rybas, Vladislav Titov, Gregory Tyutyunnik and many others. In the central library, there is an Internet center. You can use its’ services for free. 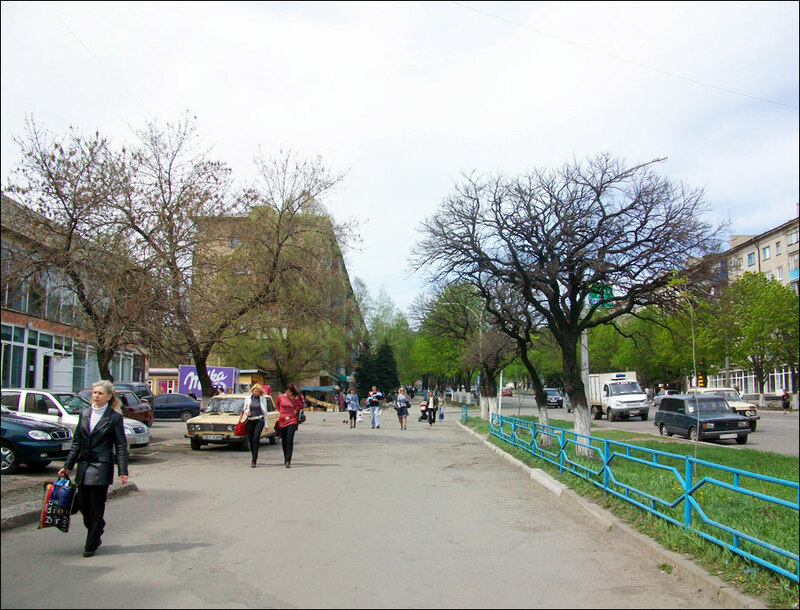 Main educational facilities include the Branch of Kharkiv National University of Radio Electronics and the Branch of the Eastern Ukrainian National University. 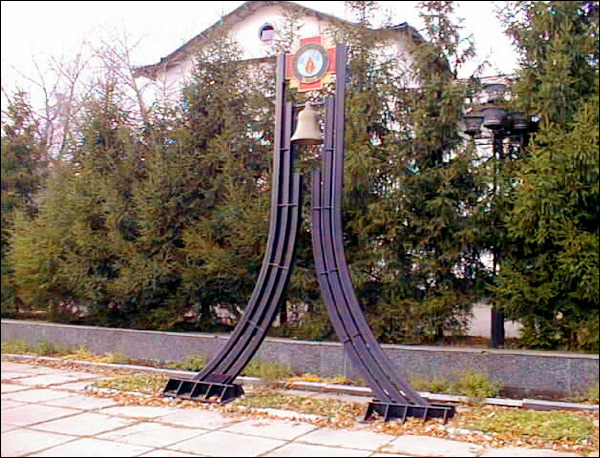 Tank T-34 monument. 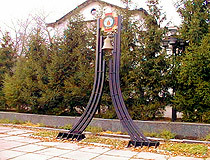 The monument is located near the Palace of Culture on Menzhinsky Street. 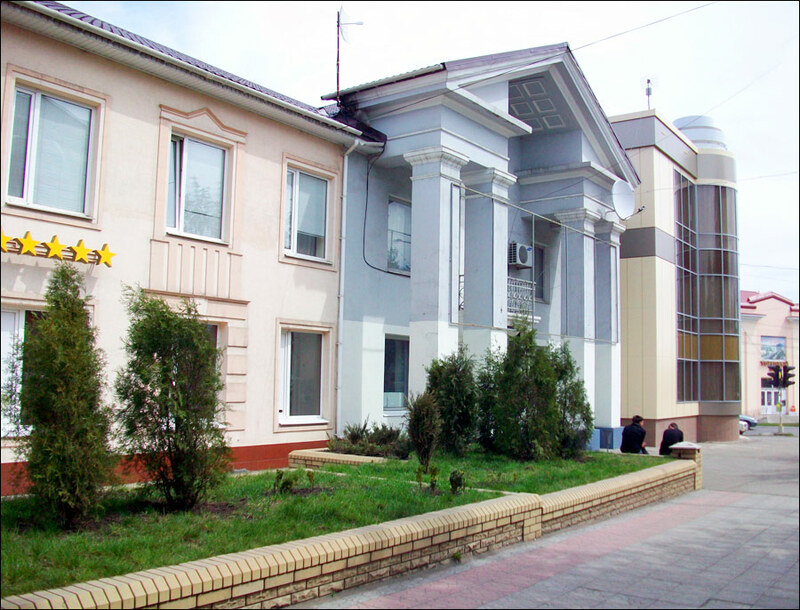 The building of Palace of Culture. 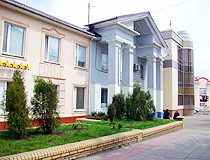 It is the cultural center of the city. 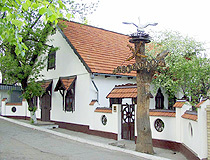 Museum of local history. It is located in the new building, constructed in 2005 opposite the Palace of Culture. The Eternal Flame. The memorial was erected to honor the victims of the Second World War. The monument to local miners. Motel “Wellness”. 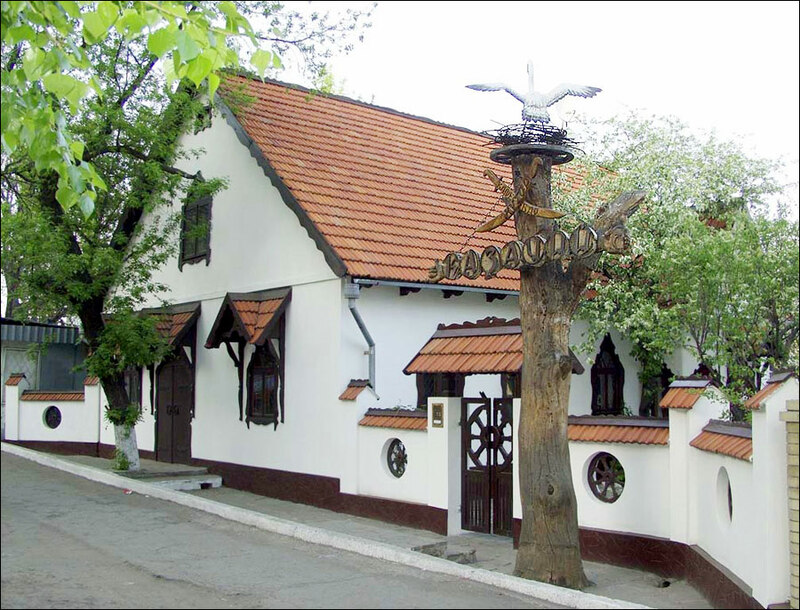 Renovated old building located in the very center of the city. Services available: cafe, gym, beauty salon. 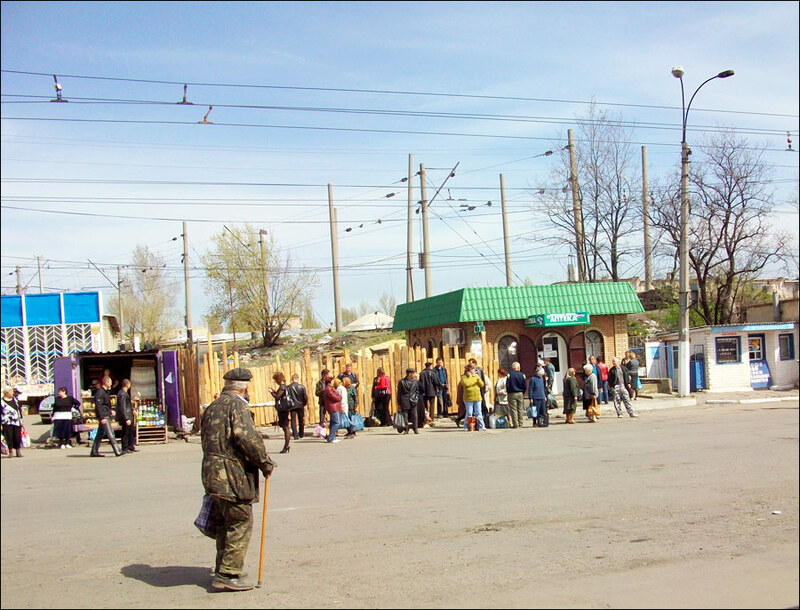 Rostovskaya Street, 19. Contact phone: +380 6431 28013. 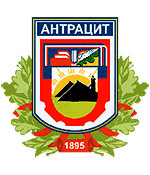 Hotel “Antratsyt”. This multi-storey hotel is also located in the center. Services available: parking, ATM. 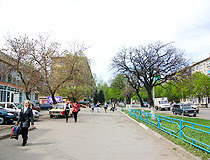 Rostovskaya Street, 20. Contact phone: +380 6431 31044.